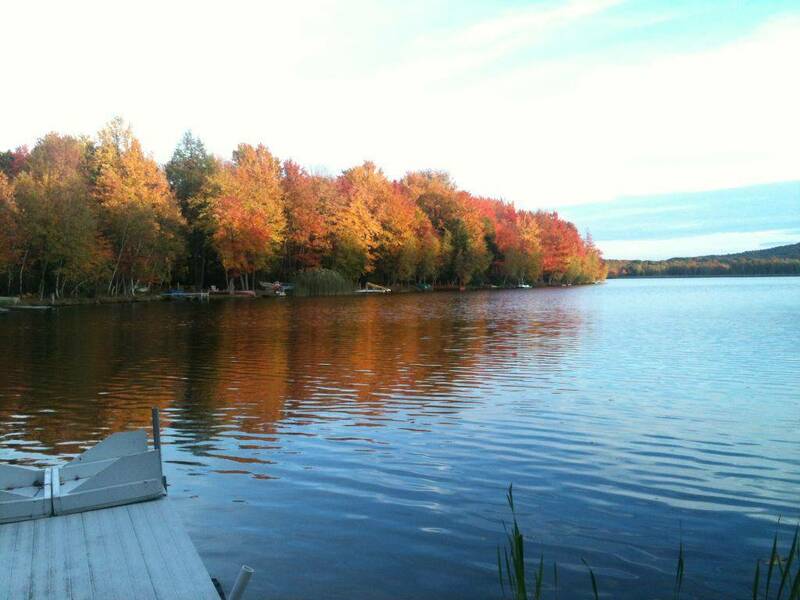 Locust Lake is Conveniently Located just off of Route 940 and is only minutes from both Blakeslee and Pocono Pines. It is also great in Location as its Nestled right into the Woods with Pa State Gamelands not far away! There are Four Different Lakes in this Tight Knit Community and it's Comprised of over 1,600 Properties. 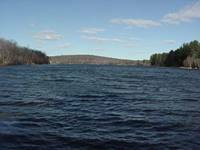 Skiing within Locust Lake can be done at their very own Ski Slope Slightly under 2,000 Feet! The Slope is going to be open soon with Winter right around the Corner! Split Rock Resort & Golf Club is a four season family resort located on 125 acre Lake Harmony, in the western region of the Pocono Mountains. The Split Rock Lodge overlooks Lake Harmony and nearby are Cottages with Cozy Fireplace Features. The Willowbrook Suites surround the 27 Hole Golf Course and offer one or two Bedroom Suites. Guests may also enjoy a much more Contemporary room or suite in The Galleria. Split Rock Resort comes with a number of fun amenities including an indoor waterpark, 27 holes of championship golf, 18 hole miniature golf course, 2 indoor pools, 1 outdoor pool, swimming lagoon, 3 indoor tennis courts and 8 outdoor (6 clay and 2 all-weather) courts, racquetball, archery, bocci ball, shuffleboard, softball, volleyball, fully equipped fitness center, massage center, whirlpools, steam rooms, video arcade, billiards room, 8 lane bowling alley, movie theater, gift shop, video rentals, fishing, and paddle boats all on site. The Pocono Mountains of Pa is full of fun things to do. 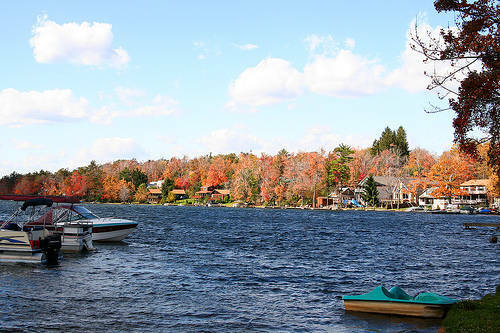 Many things draw thousands of people here every year including Skiing, Boating, and Pocono Mountain Resorts. 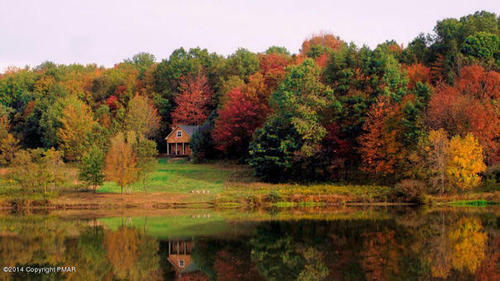 One of our key attractions are some of our Beautiful Pocono Communities that are scattered about all over the Mountain. Stretching throughout all of our counties including Monroe , Carbon, Pike, Wayne, and Luzerne, there are Amenity Filled Communities. All of which boast their very own unique features which makes them special, and makes them each stand out from one another. From the lakes of Lake Harmony to the Slopes at Camelback Mountain, the Pocono's Communities have a little something for everyone who visits them. Here's a list of some of our Finest Communities. Feel free to click around and see which of them suits your needs best. See you on the Mountain! 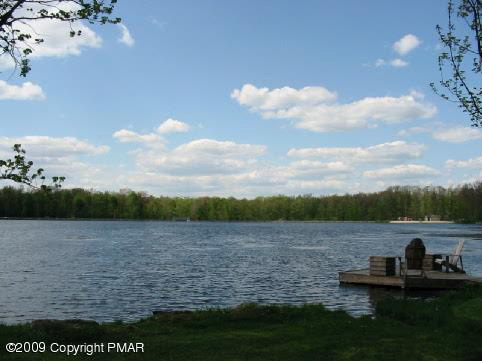 CLICK HERE to view all of the homes in the Poconos that back right up to the Pa State Gamelands! 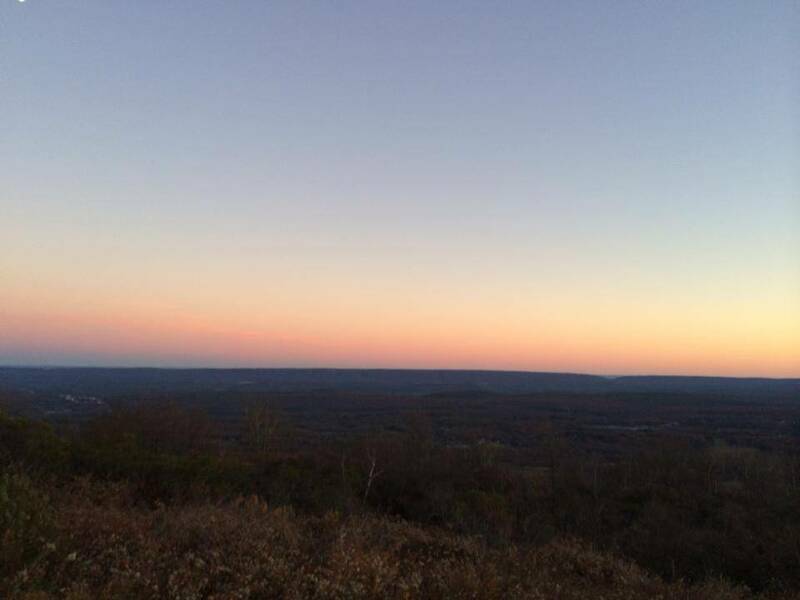 Everyone has heard something great about the Poconos at some point. There are many different things that make this Mountain a great place to live or have a getaway home from the hustle and bustle of the big city. Here in the Poconos we have a little something for everyone. Many of the things that will draw you to the area are Lakes, Site Seeing, Wildlife, Skiing, Cabins, Hunting, Fishing, and much more. Most people find themselves in a Private Community or Resort which comes with many fun amenities. The homes themselves have their very own perks. Check out the links below and feel free to click around to see what the actual homes themselves have to offer when you become a homeowner in the Poconos. Amenities in this Lovely Community include an 18 Hole Golf Course with a Clubhouse, a 77 Acre Lake with a Beach used for everything including Boating.Also, there are Har - Tru Tennis Courts with a Proshop, Miles of Cross Country Jogging Trails and, an outdoor Swimming Pool with Slide and Diving Boards on site. Pinecrest Lake also has Amenities for Winter Fun. Enjoy on - site Winter Activities including Snowmobiling, Skiing, and Ice Skating! Pinecrest appreciates the outdoors as well with it's own Nature Reserve for Local Wildlife to dwell Safely and Undisturbed. Pinecrest keeps it's Residents safe with a 24 Hour Roaming Security System.